Get 2020 Vision for your business! Marketing momentum to make your business more successful in the next 12 months. 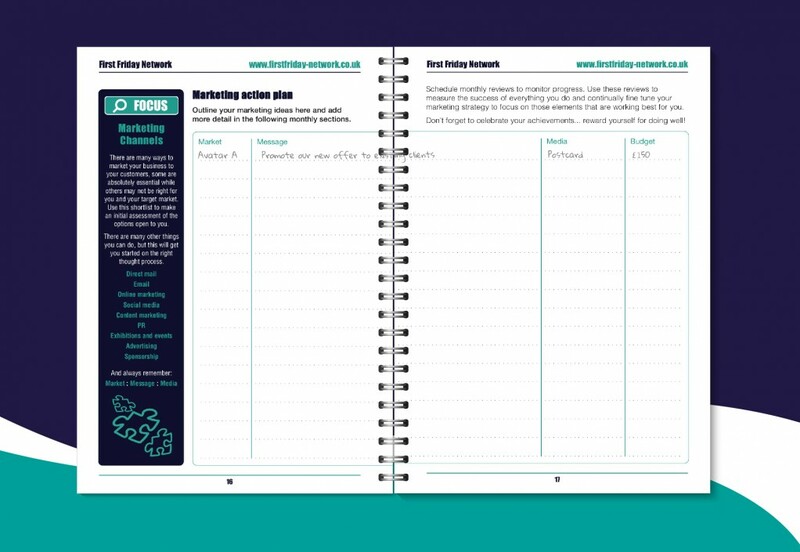 A workbook full of information and tips on planning your marketing, goal setting and visualisation. 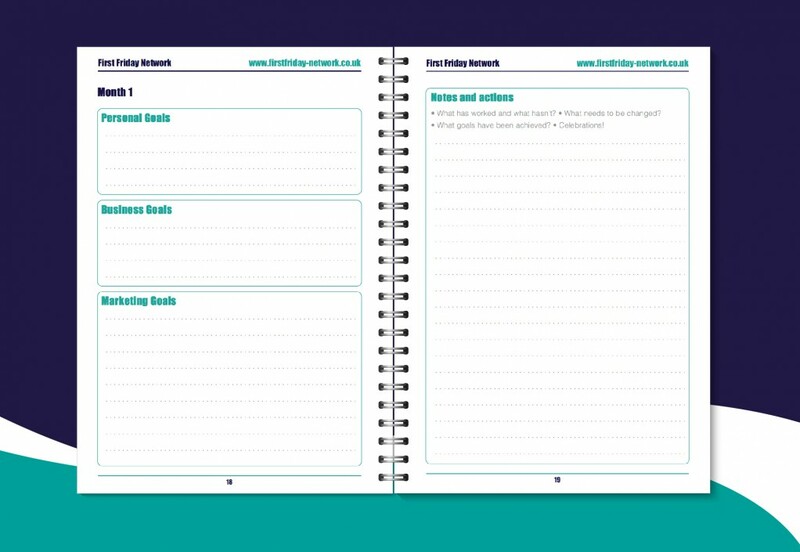 Includes a 12 month diary to help you monitor and achieve your targets.